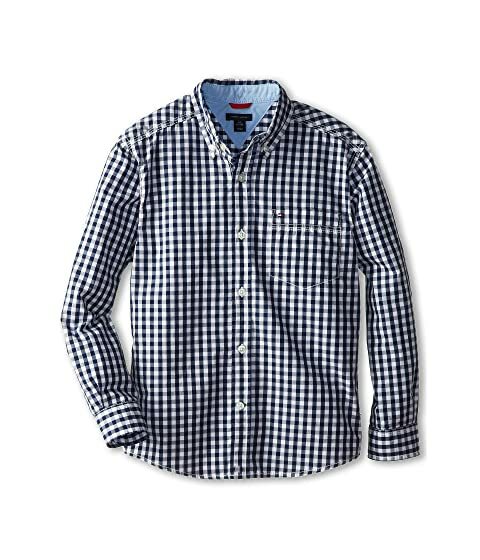 Dress him to impress in the Tommy Hilfiger® Kids Baxter Woven Shirt. 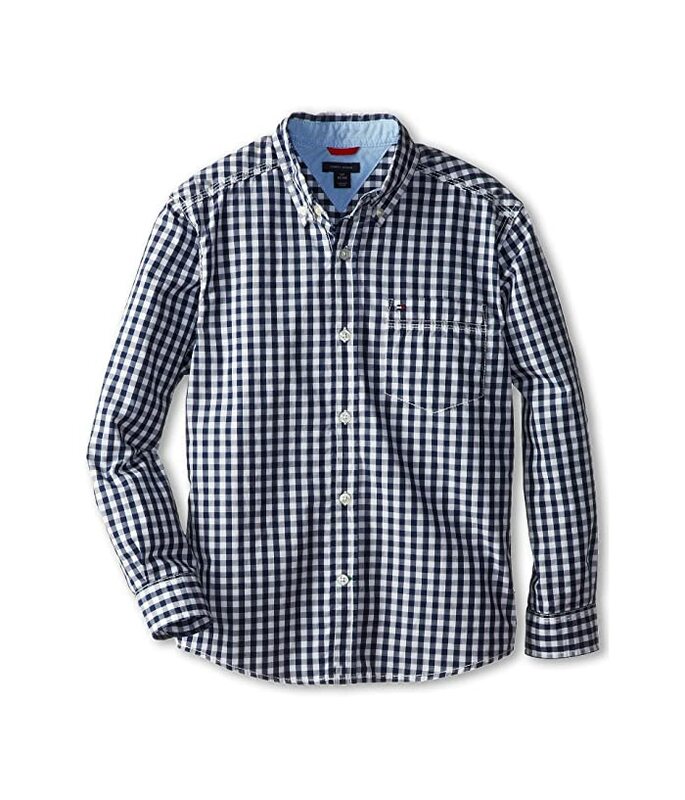 Woven cotton fabrication covered in a boxed plaid. Logo embroidered patch pocket at left chest.